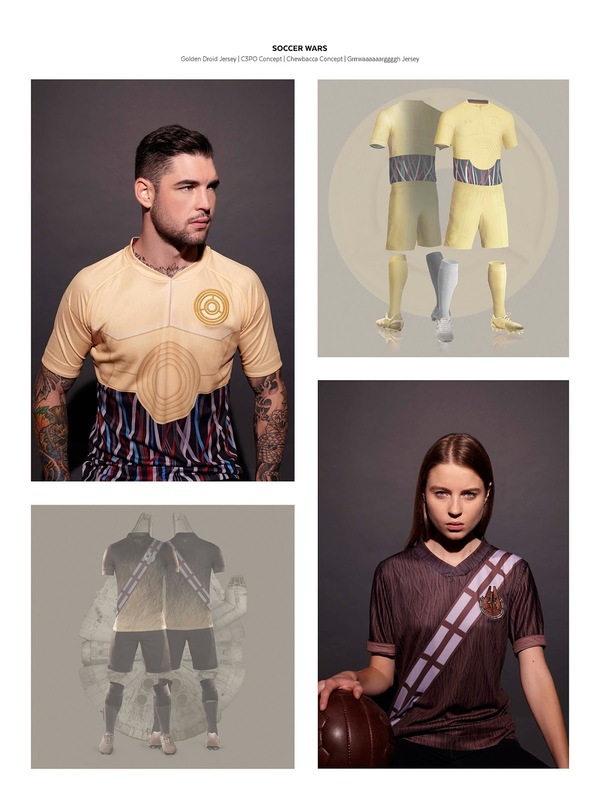 We have featured the concept work of designers Nerea Palacios and Daniel Nyari in the past, but their latest project definitely "takes the cake". 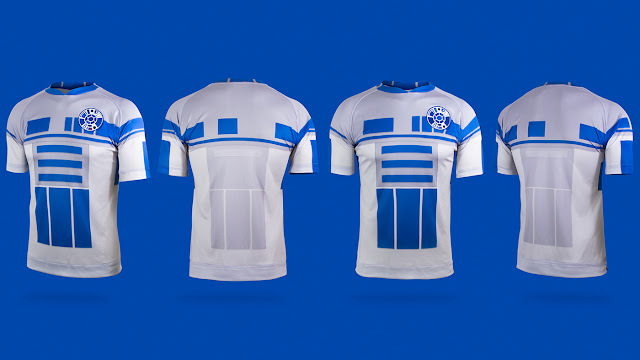 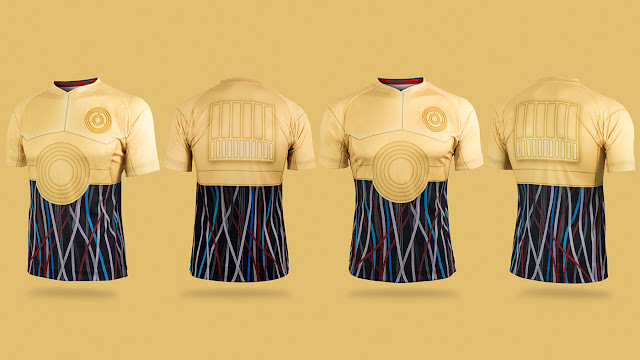 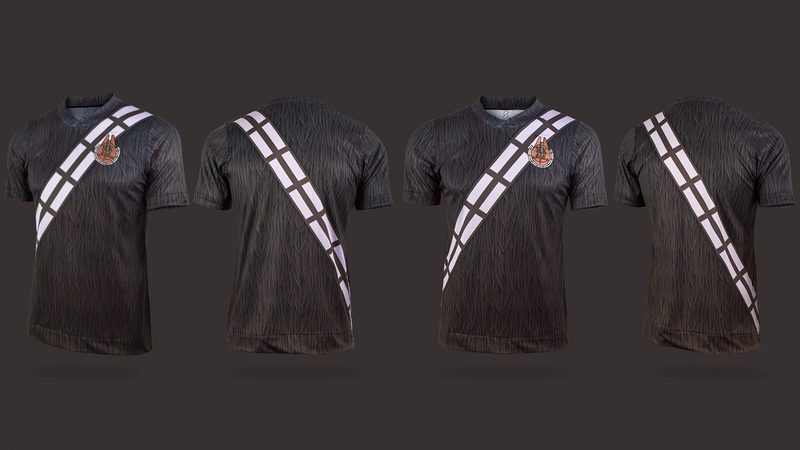 Not only are their new Star Wars to football mash-up designs are incredible, but to make things even more intriguing...they are real! 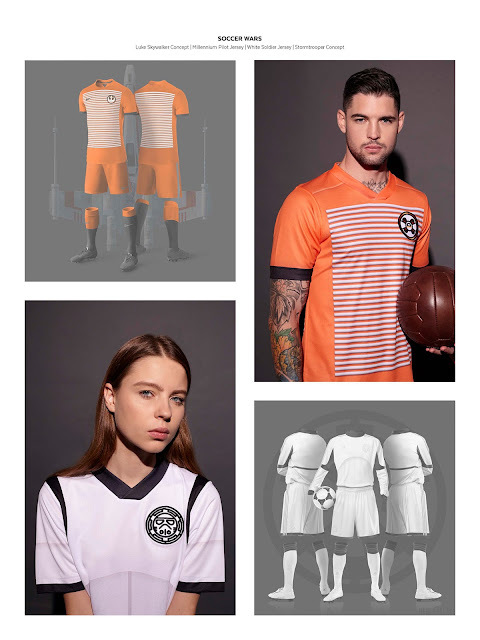 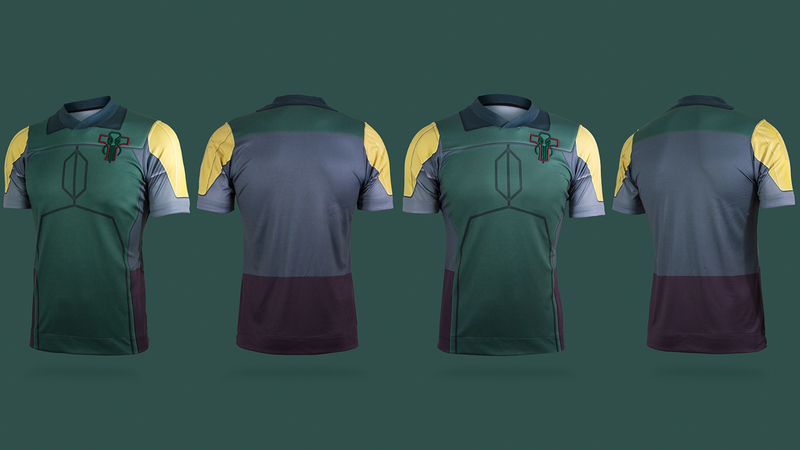 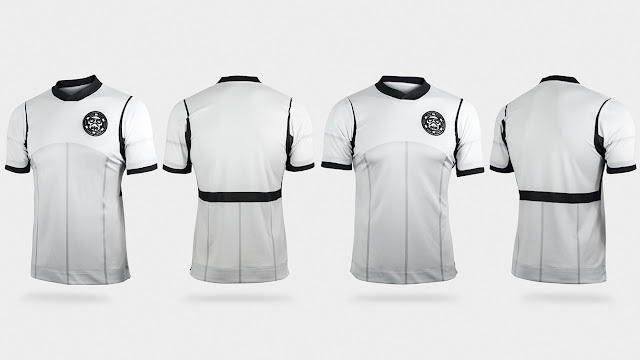 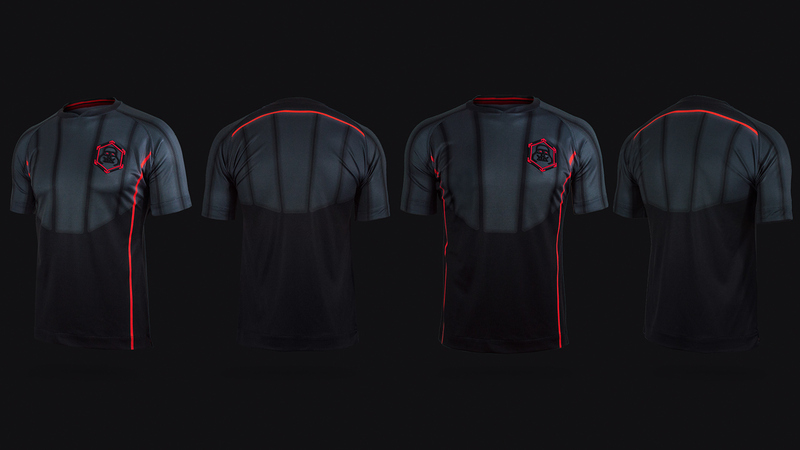 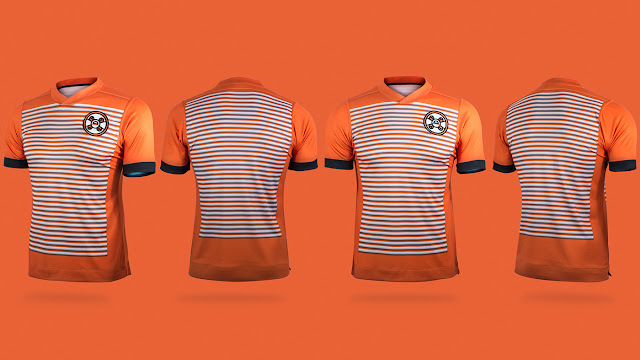 The two designers have recently launched Supporters.Pro, an initiative which allows football fans to own club, national and other shirts that combine the world of soccer with that of the arts. 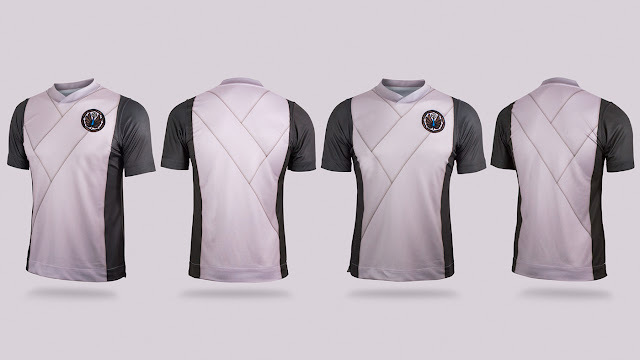 Although www.supporters.pro was not fully functional when we here at footyfair.com tried to visit it recently, we are sure that once it is up and running in full force, the orders will pour in as their work had always impressed us and many other football fans. 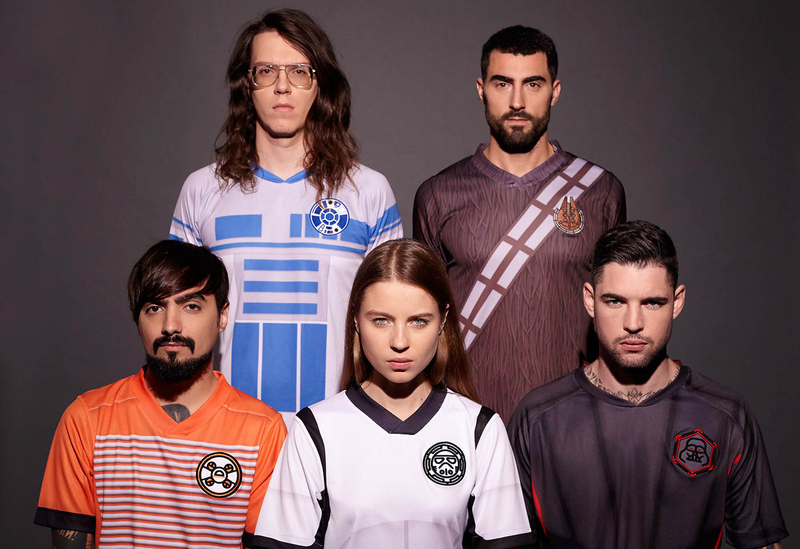 But now we would like to present their latest project, one they call "Soccer Wars".